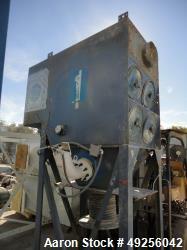 Used-Torit Bag Type Dust Collector, Model 16PJD. 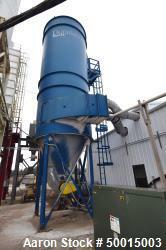 Used-Torit Bag Type Dust Collector, Model 16PJD. 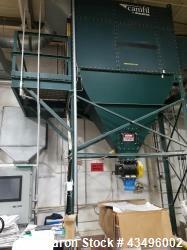 120 Square foot filter area, 12 bags measuring approximately 72" long. 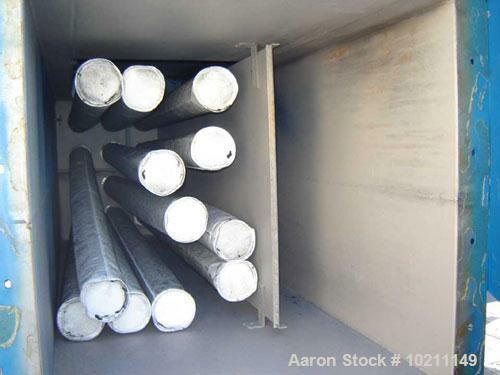 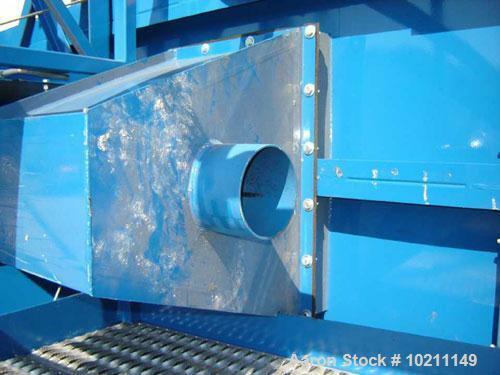 This is an abrasion resistant impact inlet collector with an initial impact wear plate adjacent to dirty air inlet and an impact baffle located inside the filter chamber. 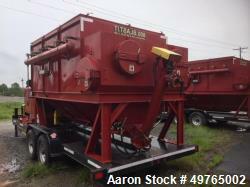 Unit includes a hopper, manually operated slide gate discharge valve and controls. 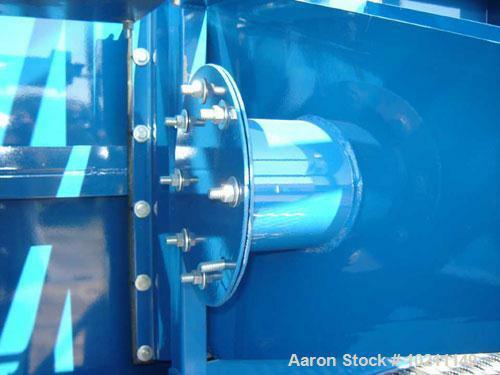 Mounted on carbon steel legs. 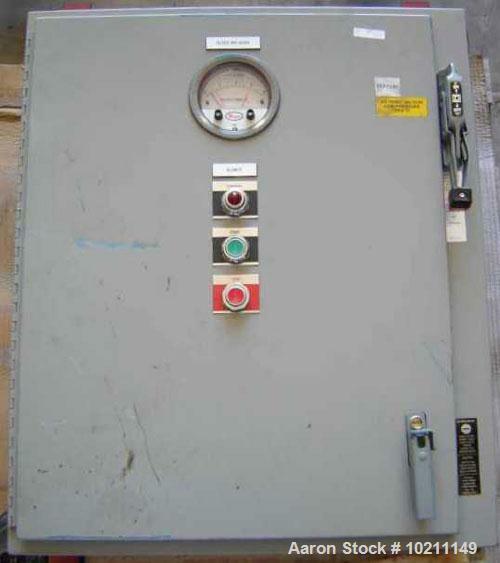 Approximate 48" discharge height.